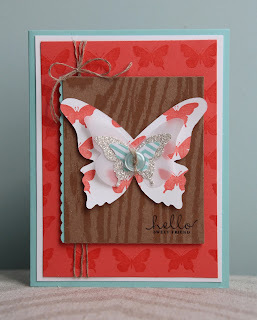 Thank you for joining me today for this weeks Stampin' Up! Artisan Design Team blog hop! 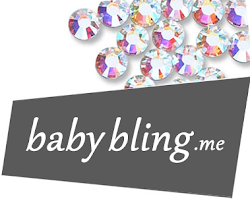 Hopefully you have arrived from the oh-so talented Wendy Weixler's blog. If not, keep clicking on the button at the bottom of each blog post and hop to work your way back around. This week is all about the butterfly! One of the items we received in this months box was the Butterfly Collection wheel. I love butterflies, so I was very excited to work with this beautiful image. Up next, I used the wheel with Crushed Curry, Coastal Cabana & Night of Navy. 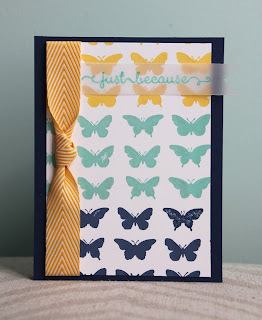 I wanted to fit as many butterflies as I could on the front of this card. 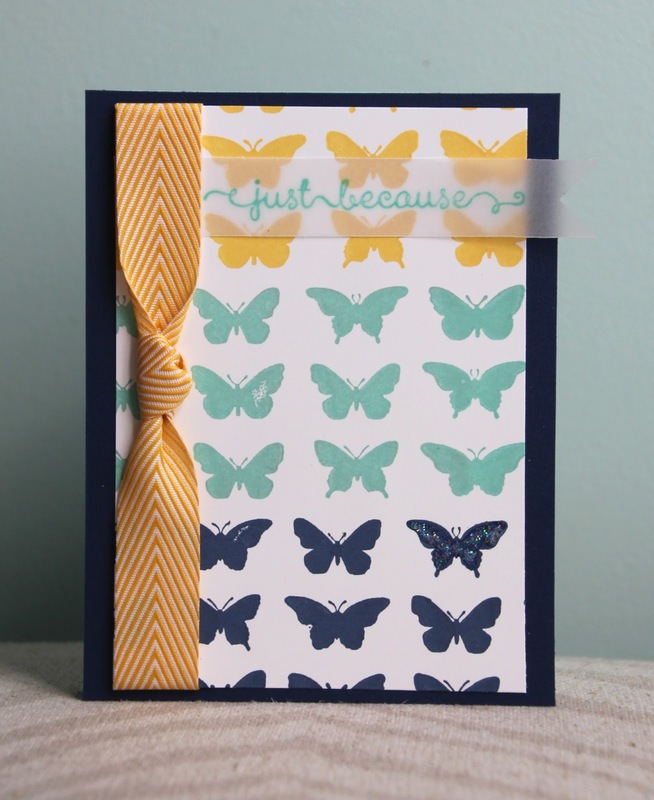 The saying is stamped on vellum, so that you can still see the butterflies. I love this new Chevron ribbon, I have it in a few colors already and it is my favorite ribbon to work with! One of the Night of Navy butterflies (top right) got a little Dazzling Details added to it. Thank you for joining us again and hopping with us! Now onto Cindy's blog, her work is always so beautiful! These cards make me happy. These are beautiful Amy! I especially love the stack of butterflies on the first one.